Take your pick of adventure on this full-day Turubari Adventure Park tour from San Jose. 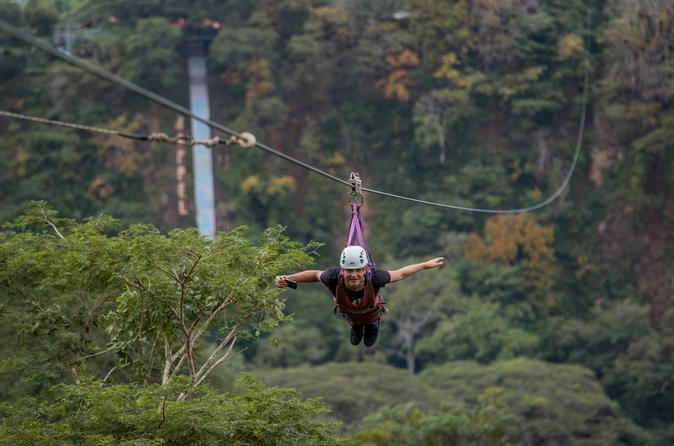 Choose 2 or 3 activities (based on Tour Option selected) from the following: a canopy tour, sensational cable, nature walk, or horseback riding for a day of outdoor fun and adventure in the beautiful Costa Rican wilderness. This guided tour includes lunch and transportation.